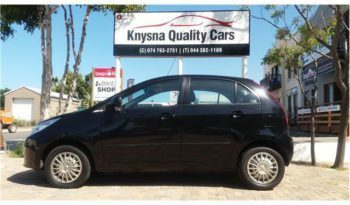 ‘THE NAME YOU CAN DEPEND ON’ says it all … Knysna Quality Cars is situated on Waterfront Drive. Our friendly and efficient hands-on service means that you can buy or sell your car with complete peace of mind. We have a wide selection of vehicles available, if we do not have what you looking for, we will source it for you. 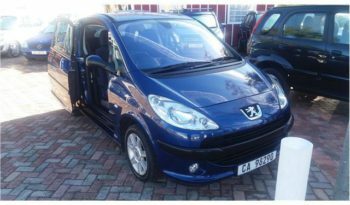 Our services include consignment deals, whereby we sell your vehicle for you. 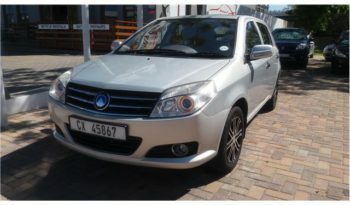 We offer the entire package which includes valet, roadworthy, finance, license and registration, for this we charge a small fee. We aim to make the process of buying and selling a vehicle as hassle free as possible. Knysna Quality Cars is committed to customer care and is compliant with the Automotive Industry Code of Conduct and Consumer Protection Act. Our after sales service is as important to us as closing a deal.